Initially, their software was designed to run on-prem, on traditional server environments. But over the years they have moved to virtualised platforms with the company then offering a hosted Pronto solution. Over time, that has become a cloud-based offering that the company calls Pronto Cloud. 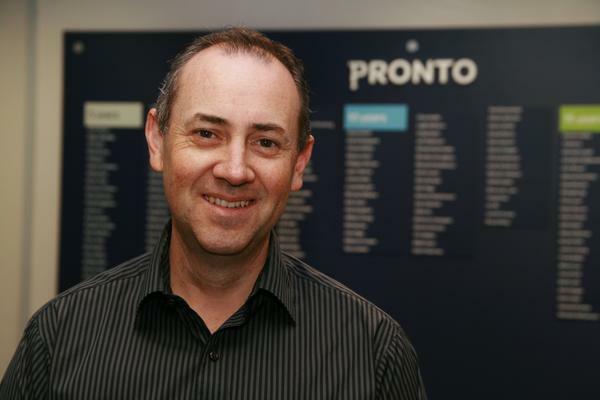 Pronto customers can elect to have their cloud service hosted from data centres in Melbourne or Sydney. Chad Gates, the company's CEO says Zerto is one of the key technologies the company relies on to deliver services to their customers. As they rely on having 24/7/365 access to systems, Gates says it's critical that applications are deliver without interruption. Pronto's cloud services don't just cover their ERP platform. Customers can use Pronto for file and mail servers, as well as other applications. The company has over 1700 VMs running and the cloud business is now far larger than their old on-prem offering. "We realise running this mission critical cloud that we have to protect ourselves and our customers," said Gates. "We're carrying a massive level of responsibility with SLAs that are generally higher than many other cloud offerings". When Gates first looked at Zerto, his focus was on protecting the business. But he is now a Zerto partner, having started as a customer. "We use Zerto to protect the VMs in our data centres," said Gates. Gates said the company uses Zerto in three main use-cases. The first is for disaster recovery. Pronto operates three data centres; two production sites hosted in DataCom's data centres in Sydney and Melbourne using Pronto's equipment. The third is a "dark site" with a different provider that provides a further level of protection. Customers can have their data hosted in Sydney, Melbourne or both. Zerto is used to replicate data between the production sites and dark site. Zerto is also used to facilitate the migration of customers from legacy, on-prem installations of Pronto to ProntoCloud. 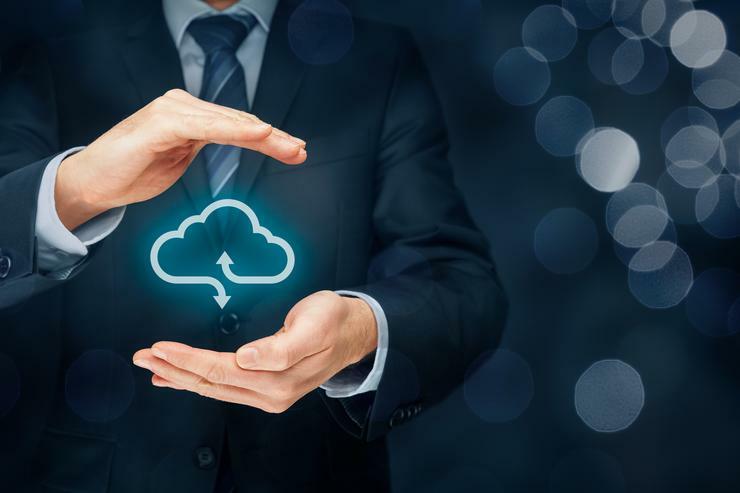 With many customers already using VMs for their on-prem or hosted installations of Pronto, Gates said Zerto is used to migrate customers to Pronto's cloud. This can happen either as the result of a system failure at the customer's site or when the time comes to upgrade to a newer release. "This can be done with little or no downtime," according to Gates. Part of Pronto's expanded service offering to customers is delivering Disaster Recovery as a Service using Zerto. Customers can use Pronto to provide them with a cloud-based option to support their business continuity needs. This is being offered to both cloud-based and on-prem customers and covers all their applications, not just Pronto. Part of the process Gates said Pronto has gone through has been to educate their users that disaster recovery and backup are not the same thing. The replication-based approach, that is underpinned by Zerto, changes the conversation. Rather than thinking about recovery in terms of hours or days, Gates says customers can now think in terms of minutes. "Having a backup is not a disaster recovery solution," he said. The ability to have a replicated environment that can be easily activated is a core difference. This is something Gates said the company continues to educate customers about. And, in particular, that Pronto has invested in people and skills to ensure they can do the job at a high level of competence. "People like us, who run a managed service platform are generally better at it than internal IT guys. It's our business to ensure systems are patched, inaccessible to the outside world and secure". It also means business operators can shift their technology investment, of both time to an external party and money away from large capital expenditure to operational expenditure allowing them focus more on building their core business rather than worrying about distractions like managing backups.